Since we discovered him five years ago, Alexander Berg has been one of our favorite producers. Under his Dorisburg alias, he's built one of the most consistent discographies in contemporary club music. Yet, his debut in Hivern is one of his most captivating releases to date. 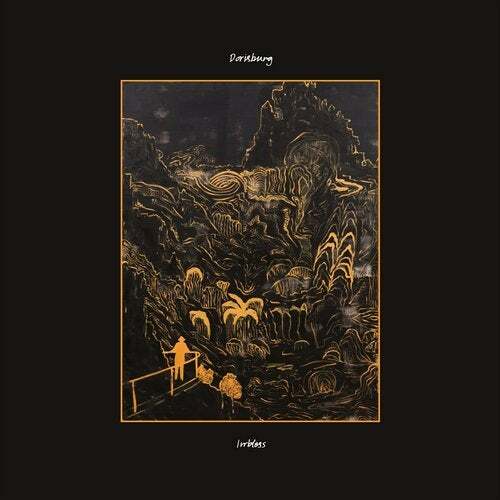 Irrbloss features nearly an hour of Dorisburg new music. Eight cuts in which Berg unleashes several incarna- tions of his sound and delves into his most melodic and mystical facet. Tracks such as Irrbloss and Votiv exude a highly spiritual feeling, connecting the profundity of archaic myths with state of the art electronic production. Gloson and Gripen, in contrast, are much more dancefloor oriented efforts, showing Berg's most cerebral and somber side. Kassiopeia and Cirkla are two slices of sinuous techno that demonstrate once again Berg's ability to blend evocative landscapes with club efficiency. Finally, Insvept and Sagofabrik confide a more meditative and adventurous approach. In other words: a gripping journey with a kind of inspirational energy not easily found in today's dance music. The double EP's artwork is by American painter Jeanette Mundt, with design by Arnau Pi.